The Codex Secretariat has published the report of the working group on AMR hosted by the UK and co-chaired by the USA and Australia that met in London from 29 November to 2 December 2016. The report is available online as a working document of the 40th Codex Alimentarius Commission which will take place in Geneva in July. The London meeting completed the tasks set by the 2016 Commission and carried out the initial ground work for the Codex Task Force on antimicrobial resistance which will begin its discussions later in 2017. UK Chair Steve Wearne concluded that extensive discussion had "allowed the working group to achieve a broad consensus on the tasks they had been set on AMR". 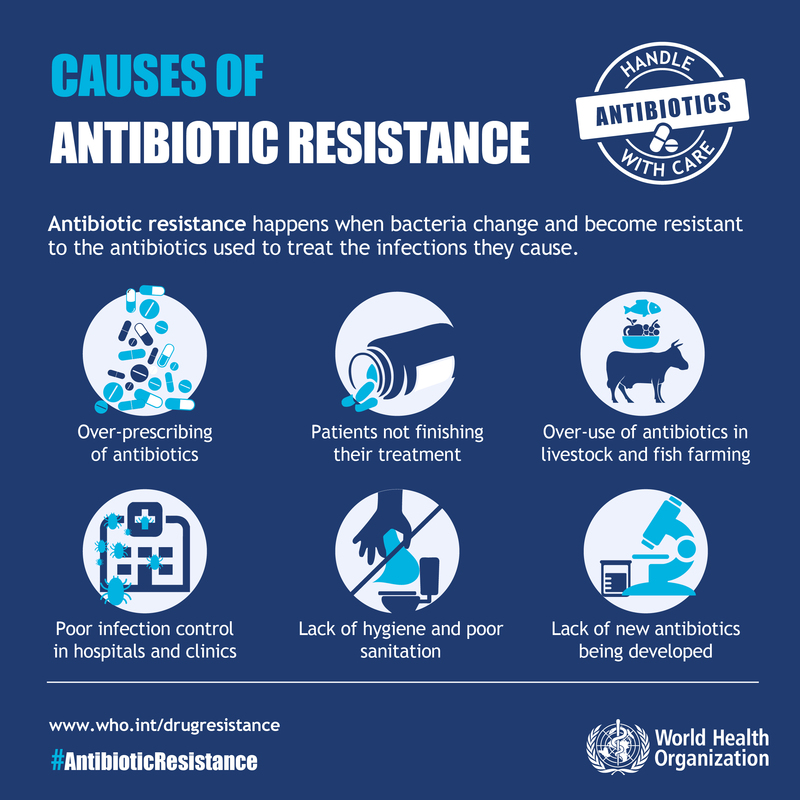 Hosted by the Republic of Korea, the task force will review and revise the 2005 Code of Practice to Minimize and Contain Antimicrobial Resistance, broadening its scope to address all uses of antimicrobials in agriculture, right across the food chain. It will also provide Codex members with guidance on the design and implementation of a programme for integrated surveillance of AMR. If countries use the same methods for monitoring AMR then surveillance data and trends from different countries or regions can be more easily compared in the fight against this global threat. The London meeting also considered the key issues to be addressed when the Codex parent organisations FAO and WHO, in collaboration with OIE, will provide scientific advice on AMR to support the revision of the 2005 Codex code of practice.